Hilton Village is a planned, English-village-style neighborhood in Newport News, Virginia. Recognized as a pioneering development in urban planning, it is listed on the National Register of Historic Places. 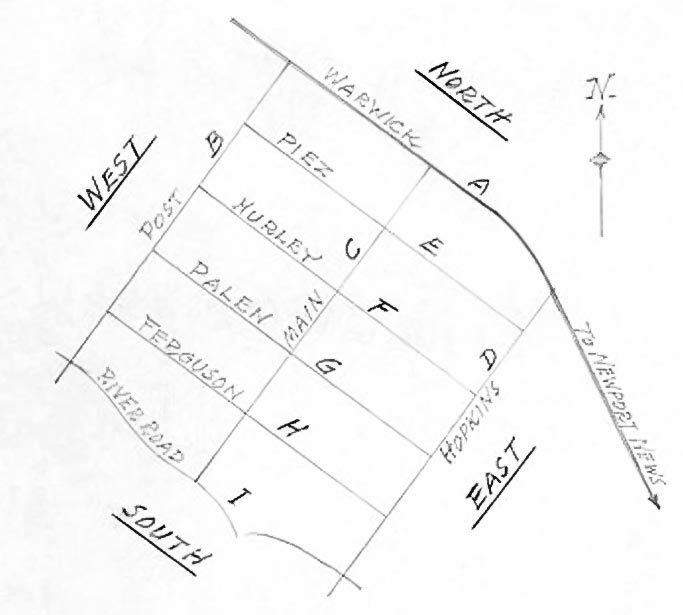 The neighborhood was built between 1918 and 1921 in response to the need for housing during World War I for employees of Newport News Shipbuilding & Drydock Company. It is recognized as the United States’ first Federal war-housing project. Below are photo galleries of Hilton Village and the region. Click a Gallery link and it will open in a new window. Close the window when you are finished. Below is a link to a Gallery showing the establishment and history of Hilton Village. Click the Legend Map in the upper left of this page to see how to read the bottom right of the images to find street names and more. Here is a link to a Gallery with images mainly from the thirties on. Most have captions. It will open in a new window. Close the window when you are finished. Back on the day, postcards were very popular, and every city and region produced a LOT of postcards of the area. Here are some collections of classic postcards from Hampton Roads.